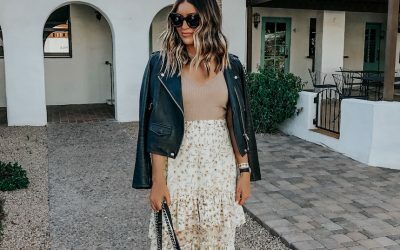 FAQ: Where Did You Get Your Rug? 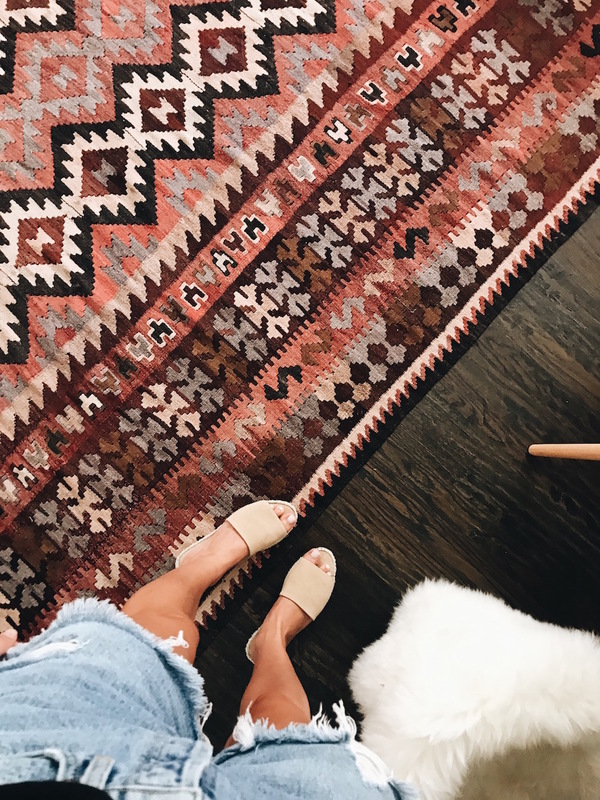 We get so many questions on where our rugs are from so we rounded them up for you guys today! 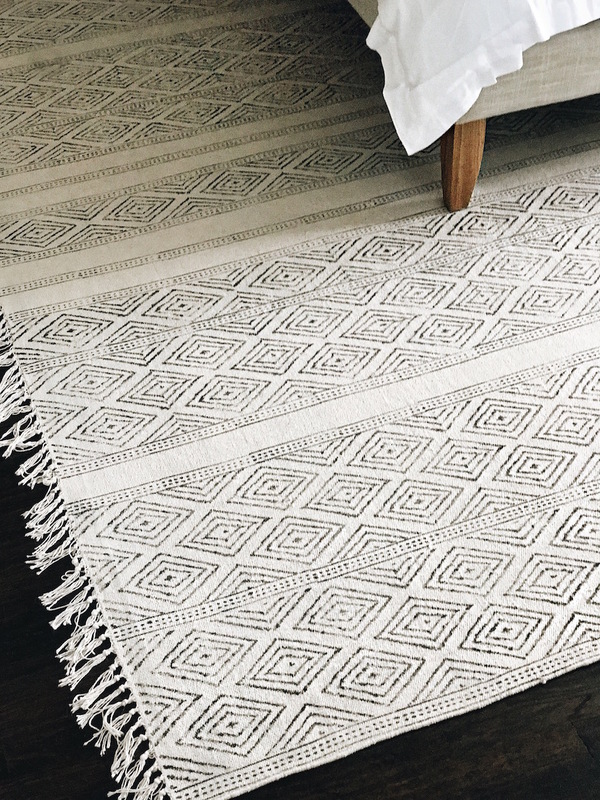 I wanted a neutral rug but something fun for the living room and fell in love with this one from West Elm. 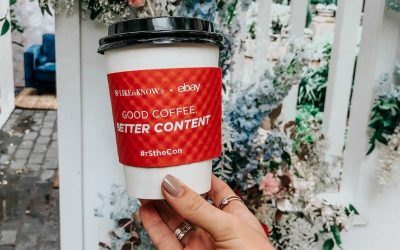 It’s currently on sale, yay! 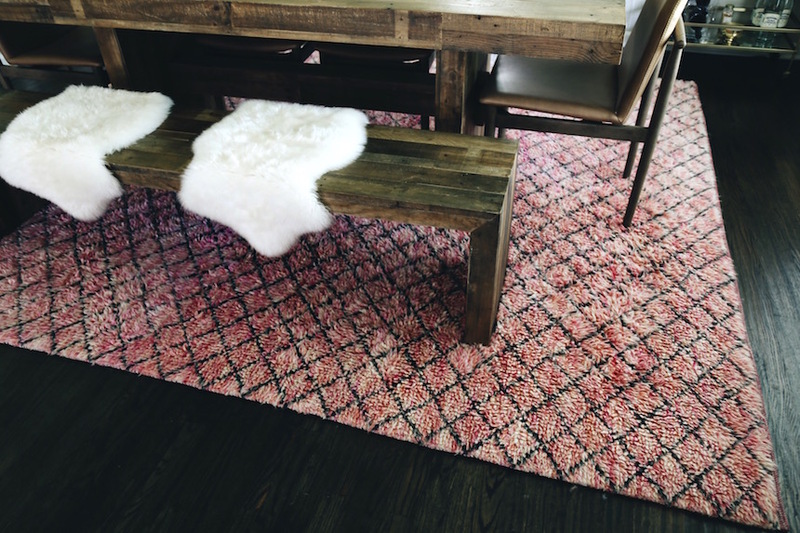 I wanted something bright for the formal dining and landed on this pink shag rug. And yes Kyle approves of the pink 😉 he actually really loves it! I originally got this rug for Cam’s room but ended up putting it in our master bedroom. I just ordered this one for his room and hope it works out (I’ve gone through 3-4 now!). Since we were moving to Texas, I felt a cowhide was necessary 😉 I found this one on Overstock. This rug is vintage and we bought it on our first solo trip together in Seattle. I love that it holds a special memory. I found a couple similar ones here and here. 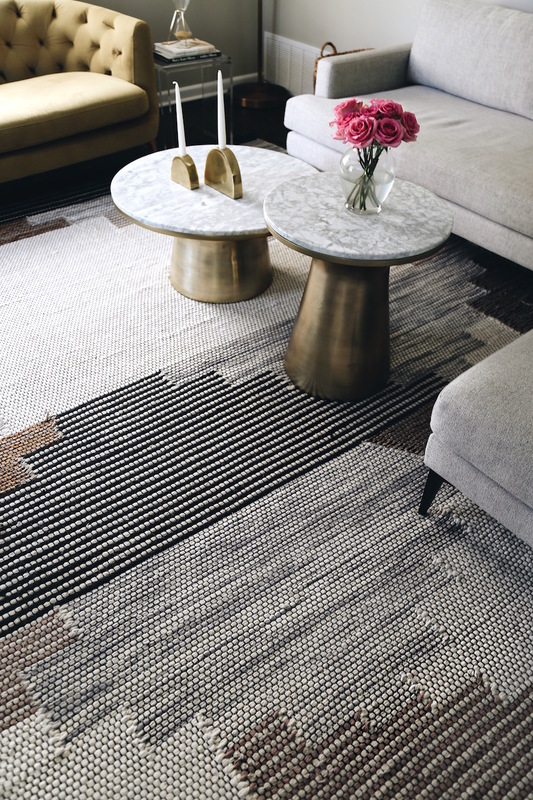 I love the pattern of this gray rug – it’s fun, but still neutral. 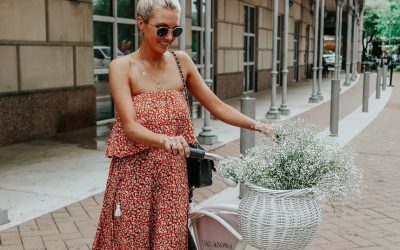 It’s on sale right now! 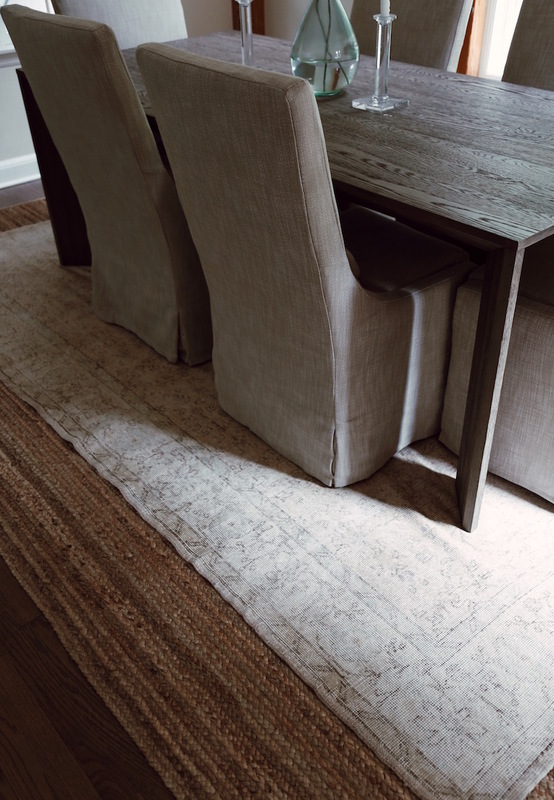 I have it layered over this jute rug (also on sale). My most asked about rug! 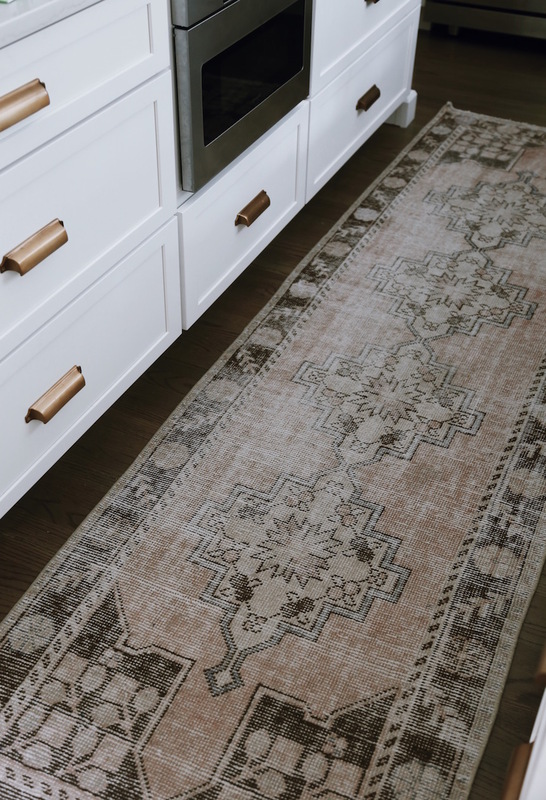 This is definitely my favorite rug in my house – it’s vintage and I found it on Etsy (seller is no longer on the site), but a few very similar options here (love the pink! ), here (so pretty & great price), and here. If I could buy 100s of vintage runners I would ;). I’m obsessed. This rug in our bathroom is also vintage. When we put new carpet in our house 3 years ago, the store we purchased from gave us this vintage Persian for FREE! I was so excited! 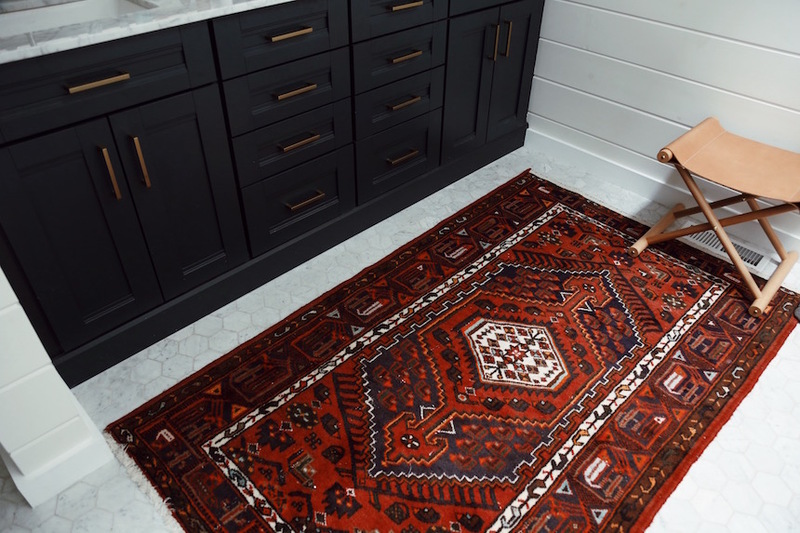 This rug is very similar & this is a great budget-friendly option. I love Beni Ourain style rugs. This one is from PB (bought it when we moved to NYC 4 years ago), but this one and this one (amazing deal!) are both very similar. 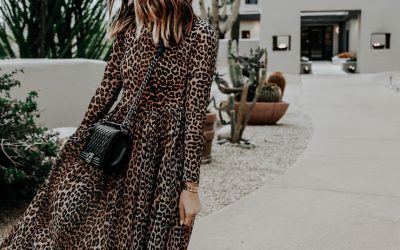 This one is also a great deal and super cool! Another vintage rug – this one is from Turkey (this seller on Etsy). 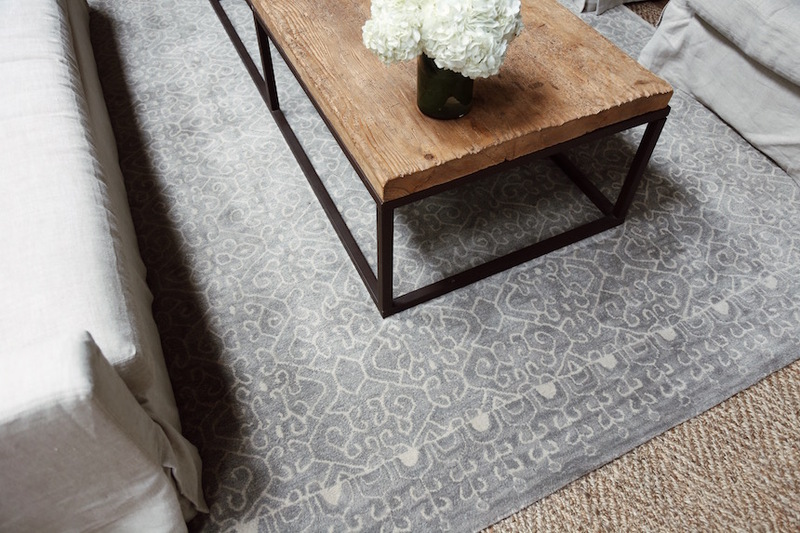 I love how light this rug is in color, but it’s still so interesting with the beautiful pattern. 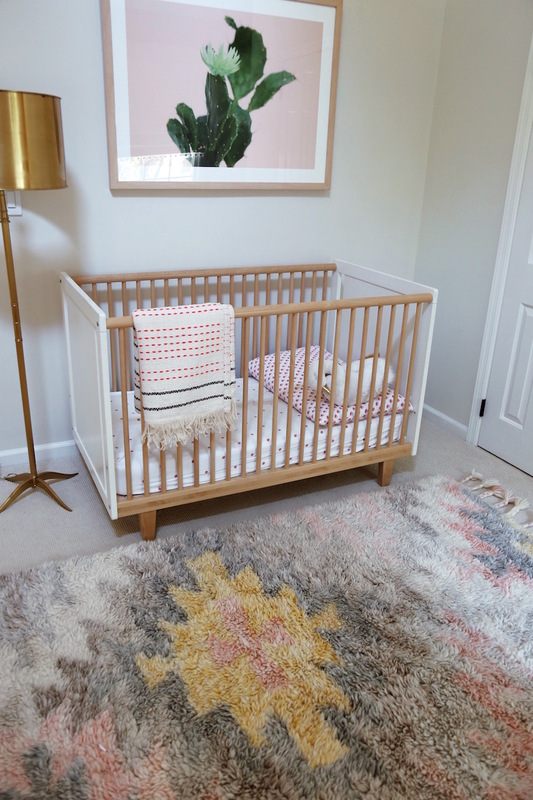 I love this rug in Avery’s room – so fun for a little girl and it’s on sale right now! I love shag rugs with kids b/c they are so great for hiding any spills! Hey!! Rugs and carpet give better look to your flooring. I liked all the rugs but I want to buy cowhide. Is it available near Delaware??? Or any nearby area as I live in Delaware. Where in Seattle did you find that rug!? I live in Seattle and that rug is gorgeous!!!! 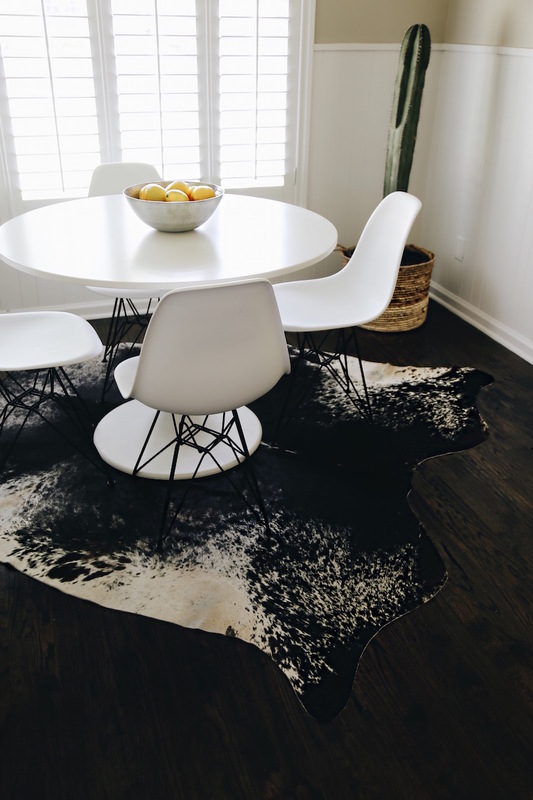 How do you keep your kitchen and dining room rugs clean/stain free? I have a toddler, baby and 2 dogs and I am so nervous to put a rug there even though I really think it would tie the space together nicely.